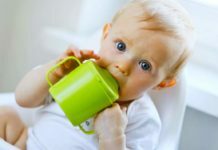 How To Prepare Nutritious Baby Food At Home? 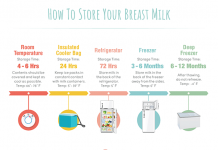 You have been breast feeding your baby these past months, and all of a sudden, you discover that your precious bundle of joy is now ready to start eating solid foods. 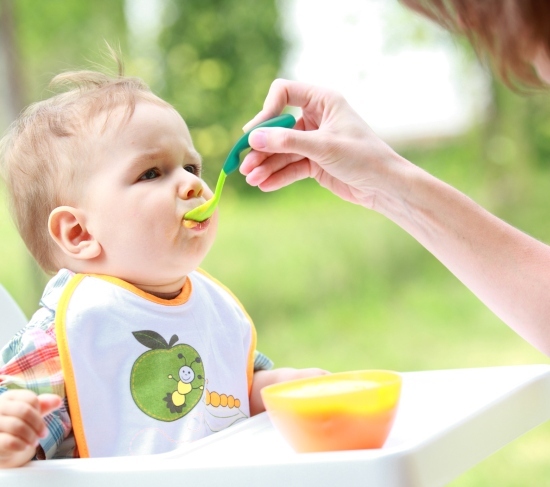 You are in a quandary: What foods should I offer my baby? Will he like them? Must I prepare his food at home, or can I give him store bought food? 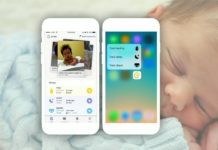 Which one is the healthier option for my baby? How will I be able to prepare his food everyday? Must I cook it all fresh everyday, or can I deep freeze batches? 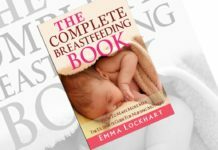 Let me try to answer at least a few of these questions for you; it is natural to have so many questions, especially if this is your first baby. Do not worry; I will give you a few pointers on how to prepare the best and most nutritious foods for your baby, right in your own kitchen. 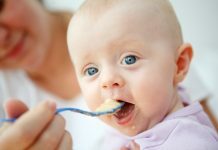 You can offer your baby things like pureed cooked fruits, pureed cooked vegetables, mashed cooked vegetables, mashed raw fruits like bananas, canned and frozen foods, all in combination with water or organic milk, formula milk or with breast milk if possible. Remember, there is absolutely no need to add extra salt or sugar to your preparations; the salt and sugar that is present naturally in these foods is sufficient for your baby. 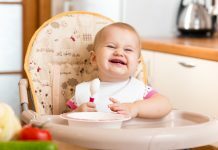 If you start your baby off on freshly cooked home prepared foods, he will definitely like them, and he will acquire a taste for the foods that the rest of his family is eating. 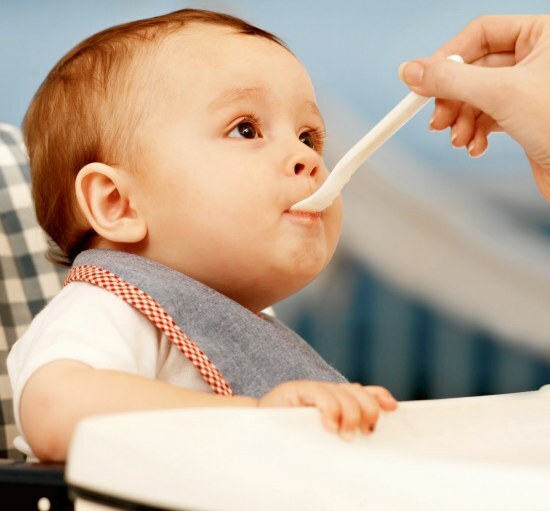 With a little bit of planning and preparation, you should be able to prepare your babyâ€™s foods fresh, everyday. On the other hand, you can make larger quantities and store them in deep freeze, and use them in batches. All you would need is a blender, a fork, a spoon, a strainer, and a small grinder, and you will be able to handle any cooking for your baby. For example, if you are using fruits like peaches, pears or dried prunes, cook them, and then pass them though a strainer. Your babyâ€™s pureed fruits are ready! You can choose to puree cooked vegetables like potato, sweet potato, green beans, asparagus and winter squash as well, or you could choose to use a combination of fruits and vegetables. Offer very little of the new food at first, and watch out for any allergic reaction to the new foods, and if you find that everything is all right, you can go ahead and prepare this meal for a few days, before trying out a new one. Experiment and learn. If you are serving bananas, ensure that they are not over ripe: they should be just ripe, and you should be able to mash them with a fork. If you are choosing canned and frozen foods, remain aware that these foods will contain additives, and please do check the labels for the ingredients, and for the product expiry date. Make sure that you wash your hands thoroughly before you start preparing your babyâ€™s meal, before you feed him, and after you have changed your babyâ€™s diaper. Keep all working surfaces and equipment well scrubbed and disinfected at all times. 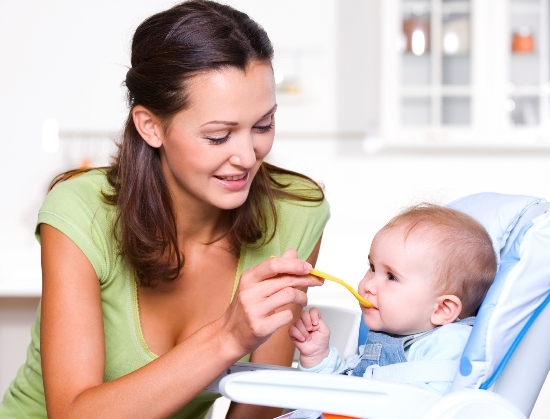 Before serving, test to see whether your babyâ€™s home made food has any skin, seeds, and so on. You must remove all these particles before you feed your baby. To freeze, use sterilized ice trays, and keep the foods covered with foil. Never add salt or sugar: babies do not need extra. 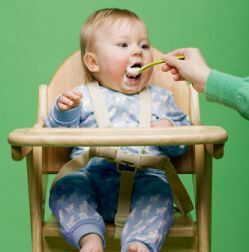 Making nutritious baby food at home will make sure that your baby is a healthy, happy and well fed one. All the Best! 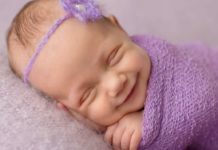 Next articleHow To Make Your Baby Smile Constantly? Can Vitamin Supplements Cause Vitamin Dependency?